Cutting Edge Fashion Illustration will guide you through the process of creating cutting-edge, contemporary fashion and beauty illustrations, combining a wide range of exciting materials and techniques with Adobe Photoshop. Whether you are a budding fashion designer or illustrator, or simply wish to learn more illustration techniques using Adobe Photoshop, this book will inspire you to learn something new in a fun and creative way. Each chapter covers a range of themes, from the fundamentals of Adobe photoshop, to combining color texcture and mixed media with your illustrations. All techniques are clearly demonstrated by a step-by-step tutorial and followed with a gallery of Erica's stunning images using that particular technique. If you are interested in learning ways to incorporate digital elements and style into your work, this book, will explain the essential techniques and skills you need. 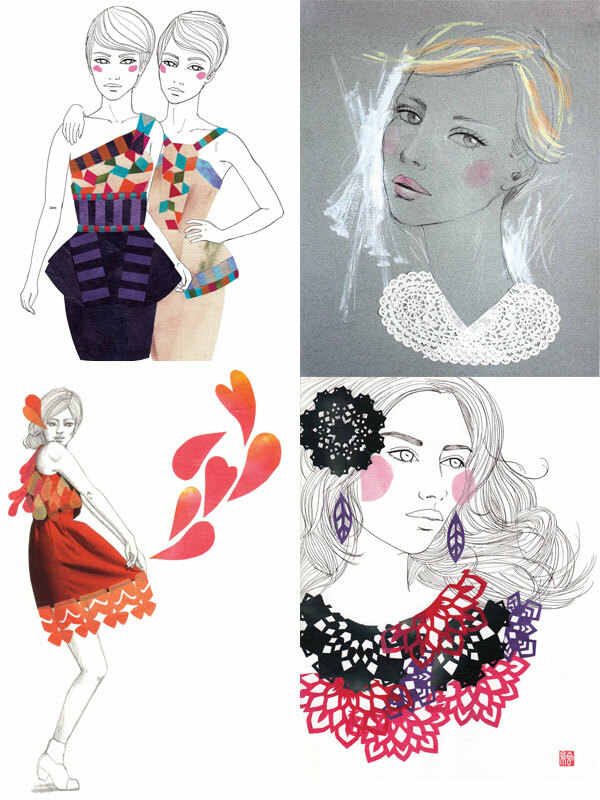 Order or instantly download your copy of Cutting Edge Fashion Illustration today!